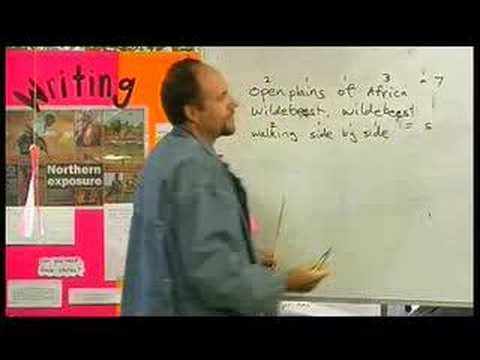 Music Outback School Programs provide students with regular engagement in activities that inspire and educate. Through songwriting, students can engage deeply in English and first language learning activities, developing content that is meaningful to them, and supporting community desires to work in the context of local language and culture. Music activities encourage attendance at school, and can build important partnerships between schools and their communities. They can also provide avenues of employment for community adults with music skills. 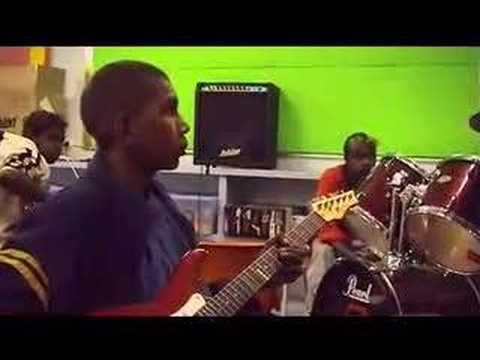 View this series of short videos to see Music Outback Foundation’s school programs in action! 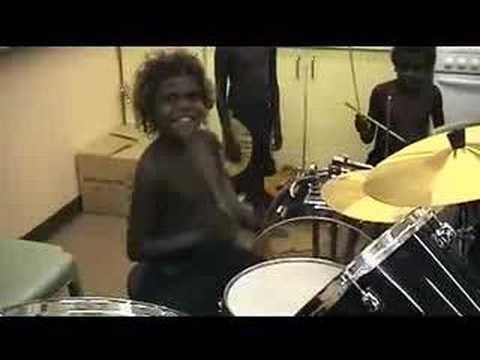 With the power to engage and educate - music can work as Core Business in remote schools. There's not much better at encouraging attendance than music! Music activities provide excellent opportunities to utilise local language & culture in class. 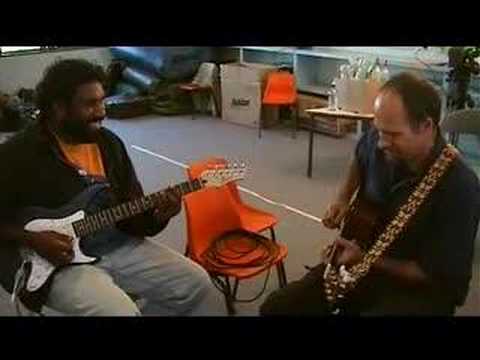 Music Education provides employment opportunities on remote communities. Meeting the needs of remote Indigenous kids with a contemporary vision!